DJ-Rob doesn’t cut any corners on any aspect of his services and has invested in state-of-the-art wedding DJ equipment and superb DJ Lighting equipment. He believes his clients deserve the best, so he has invested in the best! Rob will go to every length to make sure our clients are completely absolutely satisfied with his performance from start to finish. He had to jump on an airplane to show up for a command performance and perform his skills for a lucky couple who got married in Las Vegas a few months ago. Rob wants to make sure that the music and the atmosphere are a reflection of YOUR tastes. Therefore, we encourage you to pick out your favorite songs that you would like to have played at your function. Our music library is enormous! We have OVER a HALF MILLION song titles in our library with us at every event! The list includes everything from the 1940s to today’s current hits. We subscribe to several different DJ-only services and new music is received EVERY WEEK. When a song is released to radio, we have it — the edited “clean” versions — in virtually every format: Contemporary Hits, R&B, Hip Hop, Dance, Country, Latin (Salsa, Merengue, Bachata, Cumbia, Reggaeton, Banda, Grupero, etc. ), Jazz, Contemporary Christian, Ethnic, Jewish, etc. To list off every song in our library would be hundreds of pages. Therefore, rather than killing a bunch of trees in printing off some huge song list, we encourage you to begin the process of writing down some of your favorites AND making note of any specific songs that you do NOT want. Again, the music at your event is catered to YOUR tastes and preferences. 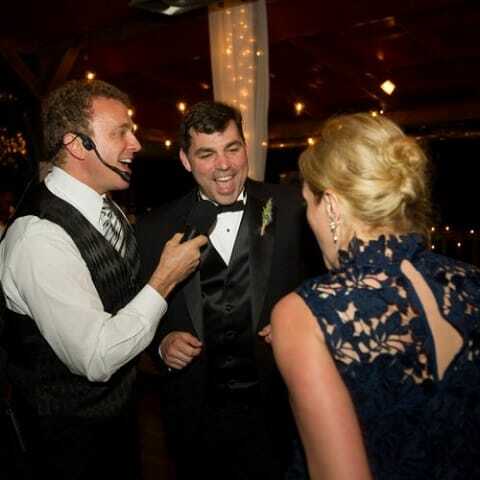 DJ Rob will help you choose your favorites from 1,000′s of song selections and customize your special event. “Rob, We are back from the most incredible honeymoon and are finally getting around to the things we need to do – such as thanking all of our vendors for making our wedding so special to us and the people we love. You will never know how much it means to us to hear people say what an incredible time they had at our wedding – and so much of it is because of you. You listened to our vision and surpassed what even we had imagined for our reception. It was the night we’d always dreamed of, and more, and we have you to thank for that. You read our crowd perfectly from the very beginning and had people from age 2 to age 102 dancing all night long. Matt and I just want to say thank you so much for your hard work and effort. It truly paid off and we will have the memories forever. 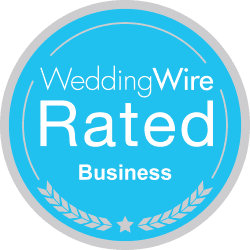 “Rob, I can barely find the words to describe the AWESOME AND PERFECT job you did DJ’ing our wedding reception! 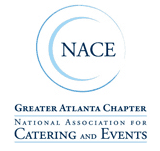 We knew the first time we talked to you that you would be a great asset to our reception, but we had no idea that YOU would be the most talked about aspect of it. I was amazed at your ability to get all those Baptists out on the dance floor. Your ability to read the crowd and get EVERYONE involved was amazing! You were correct when you said that it wouldn’t be the table decorations or the food that people remember about our reception. Our wedding photographer has told everyone in Dublin how impressed he was with your professionalism, talent, and energy level. Honestly, everyone who was there has not stopped talking about you.